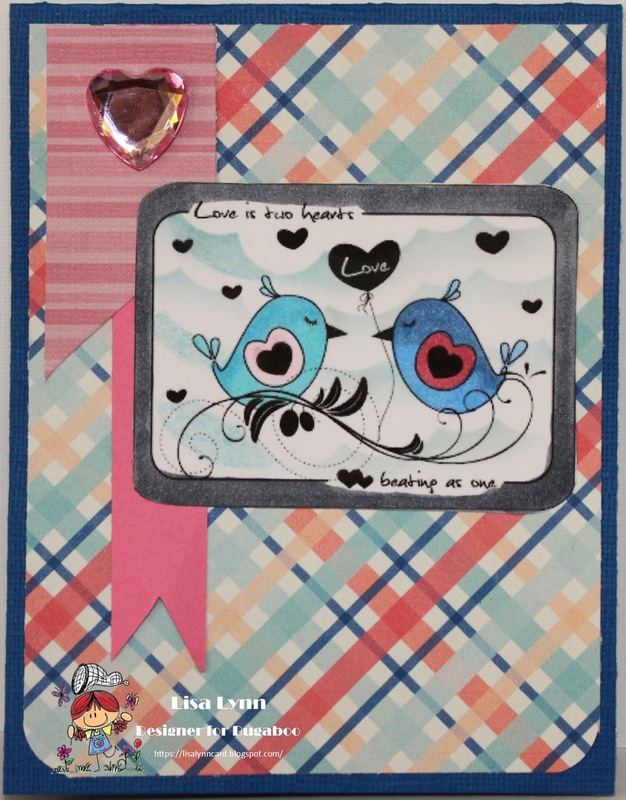 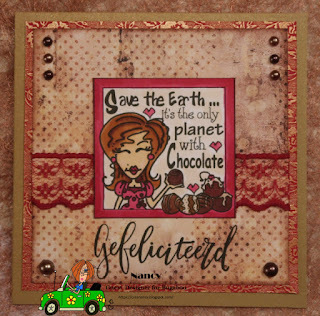 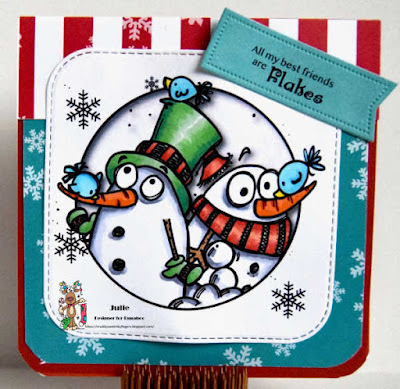 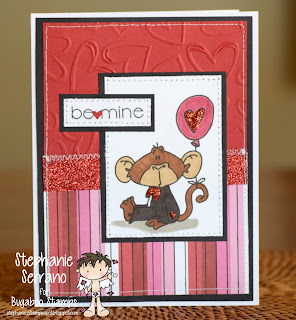 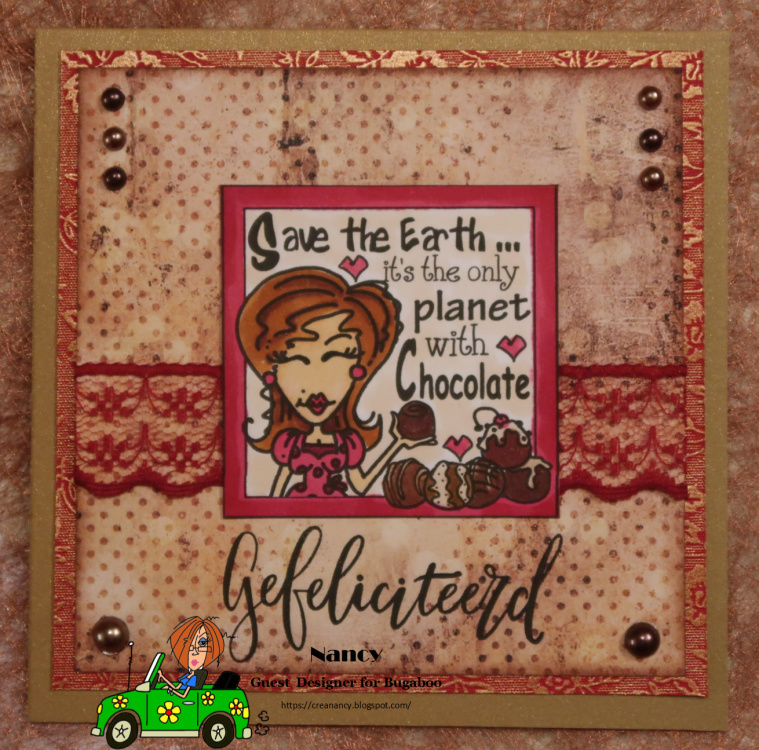 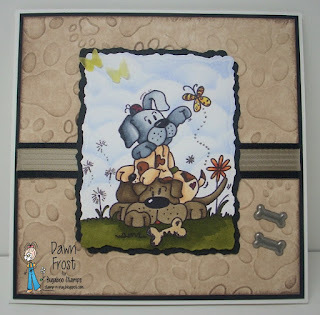 Catch The Bug Challenge Blog: Feburary ANYTHING GOES Challenge! 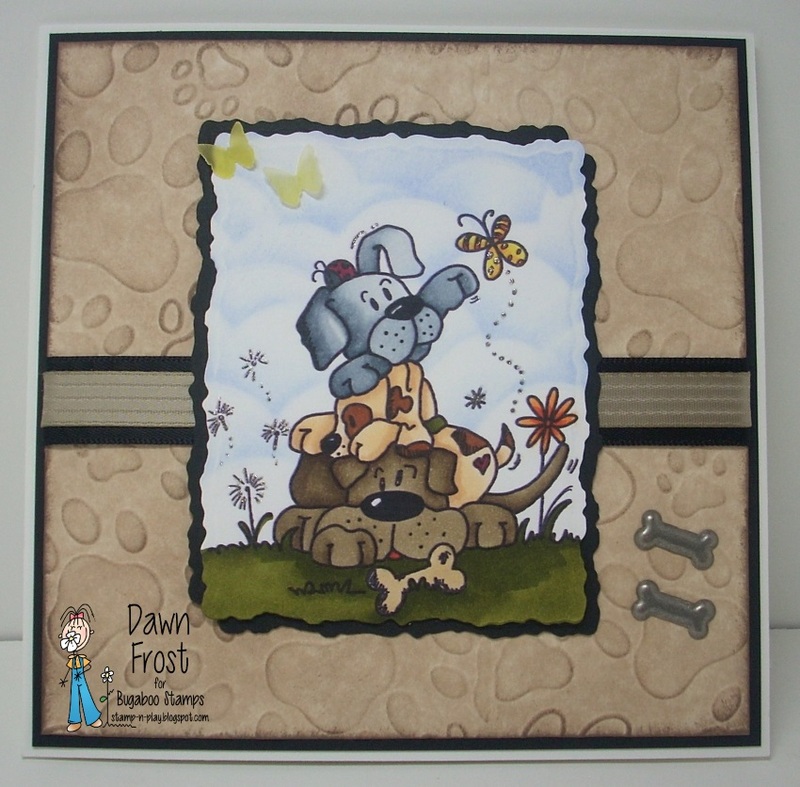 Please post your project to Catch the Bug, by 02/09/19 at 6:00 AM EST to be entered a random drawing for three digi prize packs – ) 10 free images (using a Bugaboo image only), seven (7), or four (4) using any image! 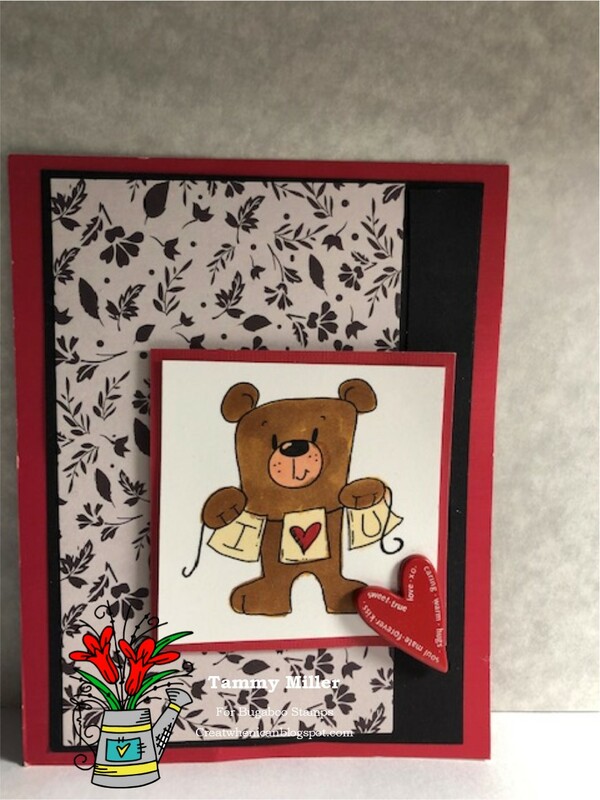 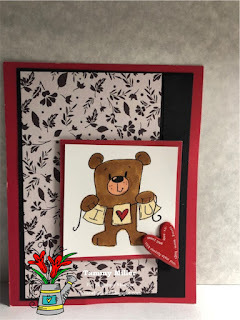 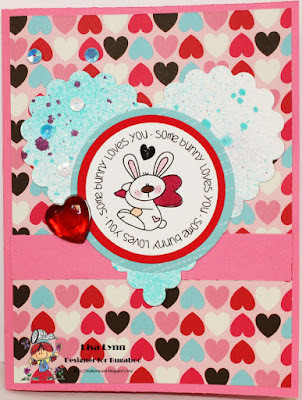 Tammy featuring Heart Bear - This weeks Freebie Friday - Grab yours today!